Carolina Bound Adventures is a concierge vacation planning service in the Bryson City / Western North Carolina / Great Smoky Mountains area. We are passionate about creating a memorable adventure for everyone, from the first time visitor to the experienced traveler. Looking for things to do? Not sure where to go or what to do? With our expertise and familiarity in the area, we will help you create an unforgettable family vacation experience. Carolina Bound Adventures provides a number of different adventure packages, ranging from day-long to week-long adventures. We'll use our area expertise to guide your way by making reservations for you or even offering fully guided Adventures. Have you ever finished a vacation and said, "I wish we would've known more about the area?” Vacation planning takes too much time. There's too much information and not enough expertise. At Carolina Bound Adventures, we provide our vacation concierge service, which streamlines and maximizes your getaway to the full potential. 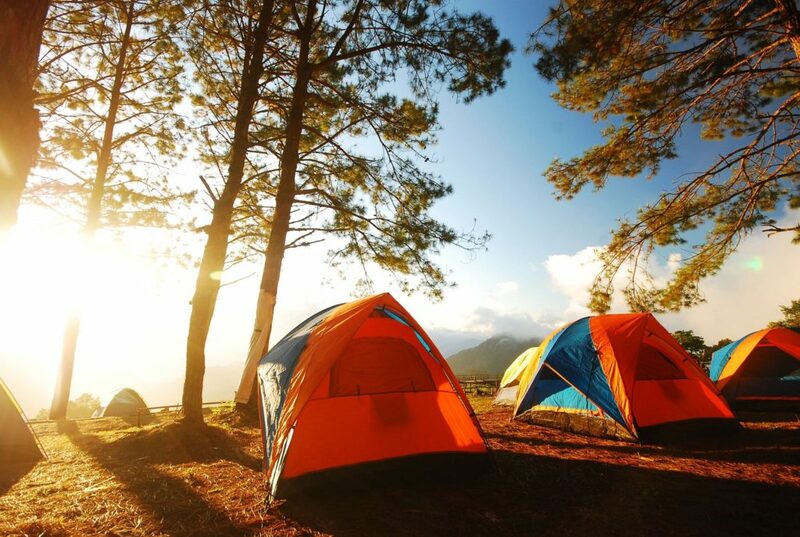 Think of us as your go-to adventure vacation planners for Western North Carolina! 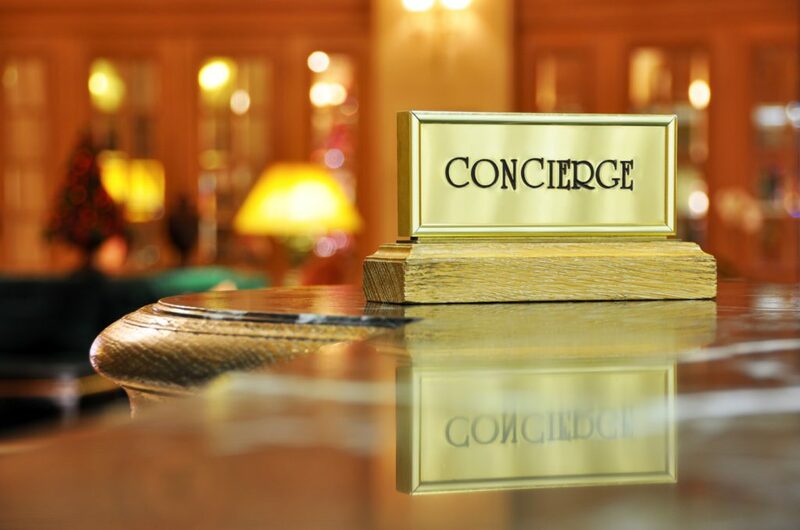 Learn more about our concierge services or book your trip now. What’s your ideal adventure? Carolina Bound Adventures has the gear and the Back Country Guides to get you out there. Learn more about our guided services or book your trip now.